Currently, he's probably the hottest artists in local tinsel town! Thanks to the magic of #ALDUB, which is part of the Eat Bulaga's KalyeSerye. Admittedly, I AM SUCH A FAN! 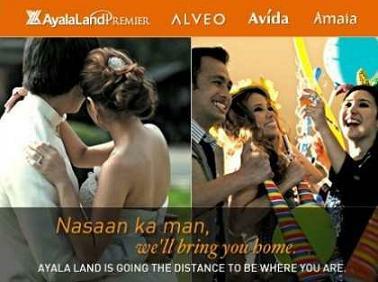 Did you know that Alden Richards is also a Belo Baby? 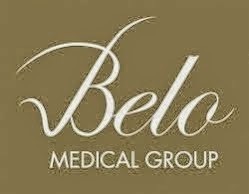 Yes, your ultimate "That's My Bae" officially endorses Belo Men and other Belo Medical Group Services. Watch out for more blog post about Alden Richards. In the meantime, enjoy the cuteness of Alden in this photo. Photo courtesy of Belo Med Instagram account.